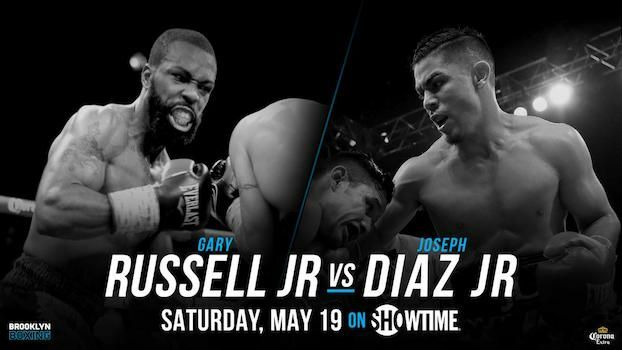 In a few hours, Showtime Sports will be airing the featherweight championship matchup between Gary Russell Jr. vs. Joesph Diaz from the MGM in Oxon, Maryland. 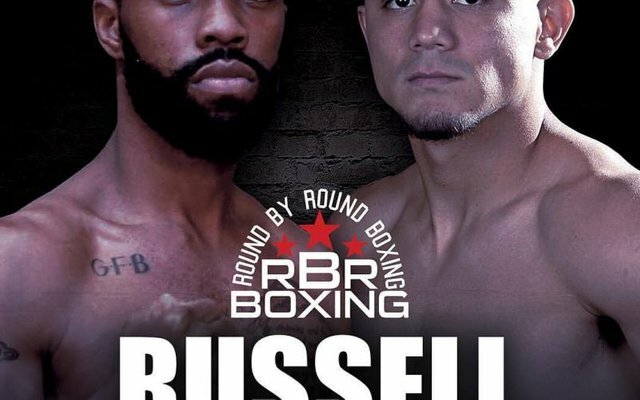 This should turn out to be a good fight with Gary Russell Jr. coming out on top while retaining his WBC title. Although Russell has not fought in about one year, this should be his fight. Diaz, with an undefeated record, is an up and coming fighter and mandatory challenger under the Golden Boy banner. He is young and strong and should pose a challenge for Russell, but I don't think it will be an unsolvable problem for Russell. Russell is four years older than Jojo Diaz, and also has a few more fights under his belt as well. Although Jojo Diaz has a slight height advantage, their reach is about the same. Jojo Diaz has an undefeated recorded while Russell Jr. has one loss. Their knockout percentage is close as well, with Diaz knocking out 54% of his opponents and Russell knocking out about 59% of his challengers. They both fight in the Southpaw stance. The difference between these fighters will show itself as the fight progresses into the middle and later rounds. Russell's speed and strength will become bigger factors as the fight goes on. I don't think Diaz will have an answer for either Russell's speed or strength. I expect a knockout in the 8th or 9th round. I hope not because I like Jojo Diaz. I have seen him fight in person and have seen him after the fights. He is a good young man, who loves the sport of boxing and its fans. He is humble and yet determined. I hope I am wrong and he wins this fight, or at the very least goes the distance. Yet I fear that with an opponent of Gary Russell's caliber, Diaz is in for a long night. If Russell can survive a battle with Vasyl Lomachenko and come out with a Majority Decision loss, then this will be a much easier challenge for Russell. How many years it has been, I've already forgotten... I liked to box before a lot. Maybe I should come back to boxing, just to be in shape and have some fun. Interesting message. Let us know who won and whether there was a knockout. sure i will watch them, look really amazing fight. Oh yeah @streetstyle, it will be an excellent fight and I hope he will please me and all boxing fans! This gonna be a amazing match sir. They both are so strong player. I'm supporting jojo. and you? @aant1563 I support both the fighters, but I believe Russell to be the better boxer/fighter. You are also right sir. Wishing for a great contest. Thanks for the interesting post. I have not watched the box for a long time, I learned a lot from you. I'm also more sympathetic with Jojo Diaz. @xawi Well, I support them both actually. 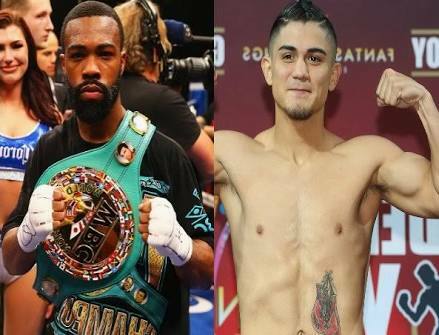 I like JoJo Diaz just because he is a nice person and he is a very talented boxer, But, and a big But, is that I believe Gary Russell Jr. is faster and stronger with the same boxing skills if not better than JoJo's. So I think that Gary Russell will win. We'll see. Yaaaaaaa,,,, disckaw.... dischaw.... This is the boxing sound.. Thanks for information @streetstyle The two boxers who will fight are both boxers who have professional and amateur careers who are sensational, including a US representative at a different Olympics, Russell Jr in 2008 and Diaz Jr in 2012. They are equally handled by his own father, Gary Russell and Joseph Diaz. In the ring, Russell Jr is known to have the fastest punches in boxing. And he will be tested by a hungry young boxer, determined to look impressive in his first world title duel. Russell Jr and Joseph diaz the perfect superhero. boxing is my favourite game, thanks..
smart post with smart ideas by @streetstyle You just explained the story of this boxing very well. 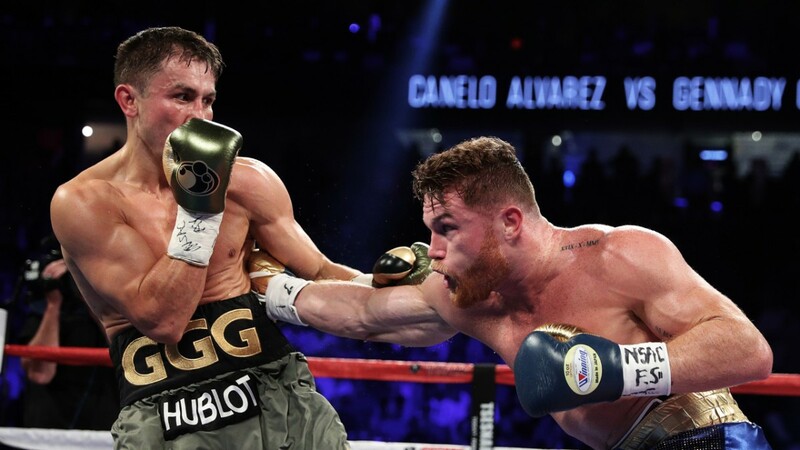 Intersting reviews about boxing. This game is not very popular in our country. That's why this game will increase the interest of viewers in our region. It's really amazing fight. A nice and excellent boxing review. 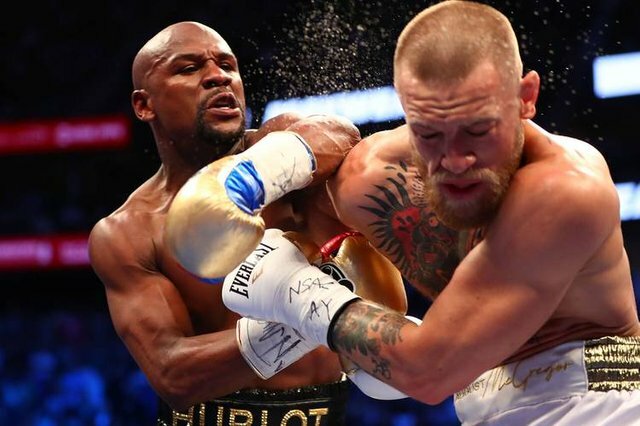 Boxing is a combat sport in which two people, usually wearing protective gloves, throw punches at each other for a predetermined set of time in a boxing ring and i like it..
That's looking a big fight. Hope your favourite star will won the match. So here will be some tough boxing fight between them, hope someone finds his champion belt. Russell is four years older than Jojo Diaz, than it will be a great fight..
That's the awesome review on boxing ..
for fighting. but Don't be hit each others.